About Scobey: Scobey is located in northeastern Montana, 14 miles from the Canadian border. It is the county seat of Daniels County which, according to the 2000 census, has a population 2,017, with 1,082 residing in Scobey. Agriculture is the largest industry which consists of mainly grain and cattle. Daniels County NAPA Mission Statement: To decrease the prevalence of obesity and improve the health of the citizens within the region (Daniels, Sheridan, Roosevelt and Valley Counties), through policy and environmental changes and community intervention. The NAPA work plan goal was to coordinate a trail system in the Scobey area. This also includes incorporating the “Safe Routes to School Program” to increase the number of children walking safely to and from school. In June of 2009, the NAPA coordinators held their first meeting and found that people were very enthusiastic and willing to participate in the project. 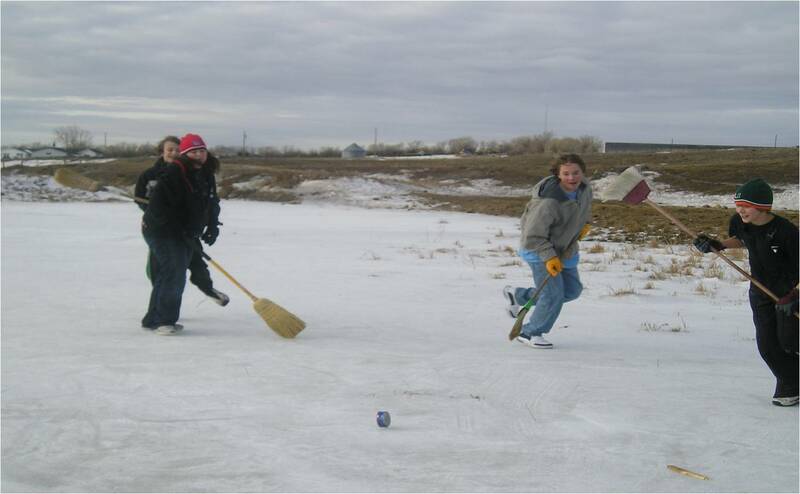 In October of 2009 the Scobey Trails project was awarded a grant designed for technical assistance from the National Park Service; Rivers, Trails and Conservation Assistance Program (RTCA). The Task Force discussed 3 proposals for a trail system. Acquire a parcel of land that may be used for a community garden/trail head. In order to move the project forward it was necessary to educate and survey the community on their preferences and needs. The RHI staff assisted in accomplishing these goals by offering their technical assistance. 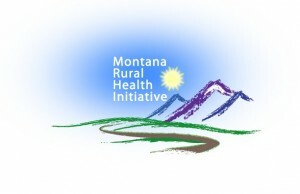 The RHI staff created community surveys, press releases, and analyzed the survey results. The project’s Community Education consisted of two articles; each to be published in the local county newspaper. The first article focused on educating the citizens of Scobey on the overall benefits a trail system and public gardens have on a community. 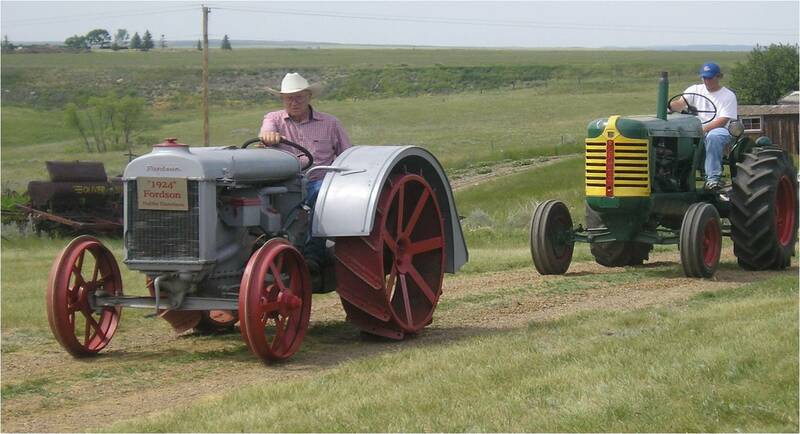 The second article focused on the proposed trail and community garden project as they pertain to Scobey. A link to the survey was cited in the second article. A survey was also mailed to all PO Boxes in Scobey (these include rural and city PO Box holders). A total of 700 surveys were sent out through the mail. 94 surveys were returned, representing approximately 214 individuals. This indicated a 13 % response rate. RHI analyzed the surveys and provided the Scobey Active Living Task Force with a professional and useful report. 61% of the people surveyed preferred a paved perimeter trail. 51% surveyed indicated that transportation to school is unimportant. 11% surveyed indicated they would use a community garden, with 43% “maybe”. This feedback was used to create one attainable goal. The survey not only helped the task force to prioritize the project, it also indicated the need for education. By implementing the Safe Routes to School Program, the community members can see the benefits of safe transportation to schools. The Safe Routes to School Program is a federally funded, competitively awarded, reimbursement program that encourages and enables children, including those with disabilities to walk and bicycle to school. Gary Weiner assisted the task force in choosing a practical and feasible trail in the Scobey area. 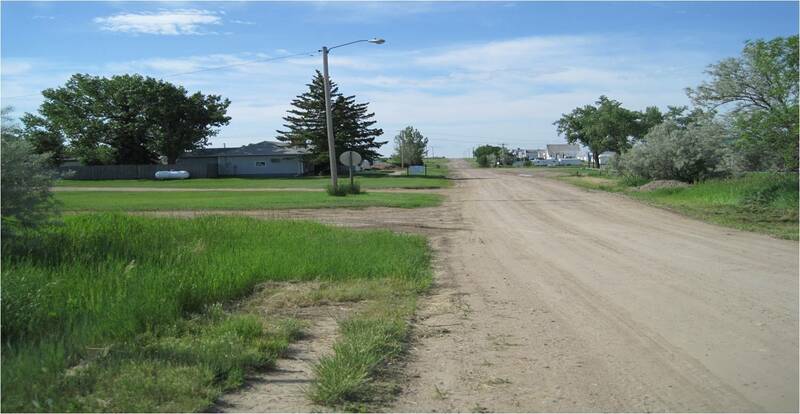 This trail is to be incorporated with the Scobey Safe Routes to School project. 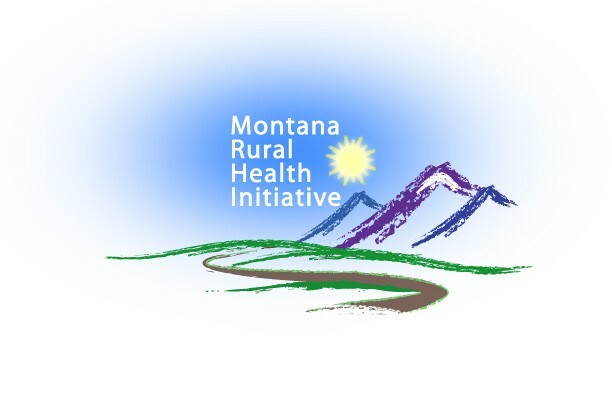 If you are hoping to start a project and need technical assistance, please contact the Montana Rural Health Initiative and we would be happy to help! Posted in Active Living, Daniels, Programs.